You know how people have dogs that look like them? If not, go to a Wag Dog Festival and see people competing for "Best Owner/Dog Look-a-Like." But here's the point for lawyers. 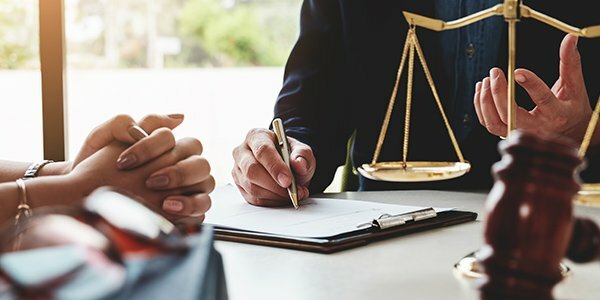 Clients hire attorneys who are like them. So before you sit down with your next potential client, take a look in the mirror. Numbers don't lie, but liars figure; that's what accountants say. Lawyers are more people-persons. That's why when it comes to connecting with new clients, first impressions count. Psychologists say the number one thing to do is to do as they do. Writing for Business Insider, Shana Lebowitz repeats the psychologists' code for establishing rapport. It's starts with copying. "This strategy is called mirroring, and involves subtly mimicking the other person's behavior," she wrote. "When talking to someone, try copying their body language, gestures, and facial expressions." According to New York University researchers, the "chameleon effect" occurs when people unconsciously mimic each other's behavior. At the end of the study, they found it works. Of course, lawyers should try to do it in a professional way. Like comb your hair, dress up a little, and make sure you don't clash.